Come across this on another forum. Anyone got any info on the place or regularly fish it. Heres the website for all to have a look at. Not Carp but at this size its a new venue record from Bream. This common came out to Korum's Matt Woods this morning at 36lb 12oz. This 38lb 4oz came out recently. A few Carp recently caught from the venue. Chis Jennings landed a new 40lb common this weekend at 42.10 weighed on 2 sets of scales. 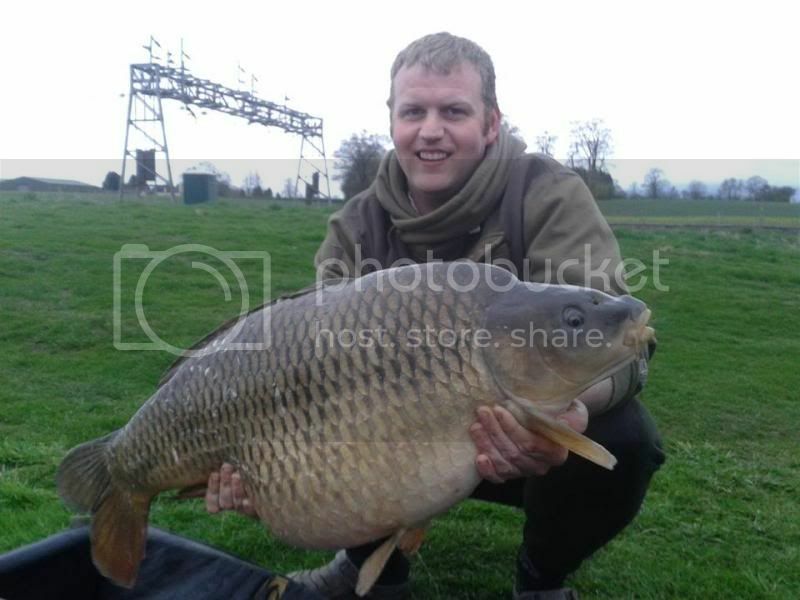 2 more recent big Commons both at 30lb 2oz. A recently caught Common at 34lb 4oz. May have to visit this lake come the spring. 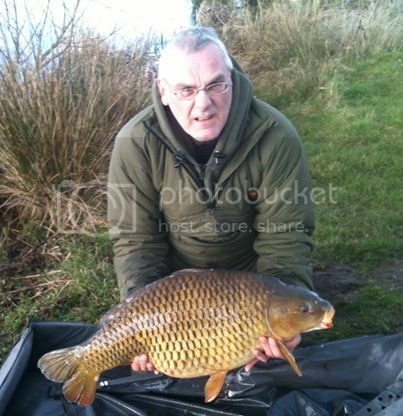 John Kirk with a 25.08 common off the Quarry yesterday. 30lb 08oz off peg 6 on Quarry. New short Anglers Mail video on Baden Hall.